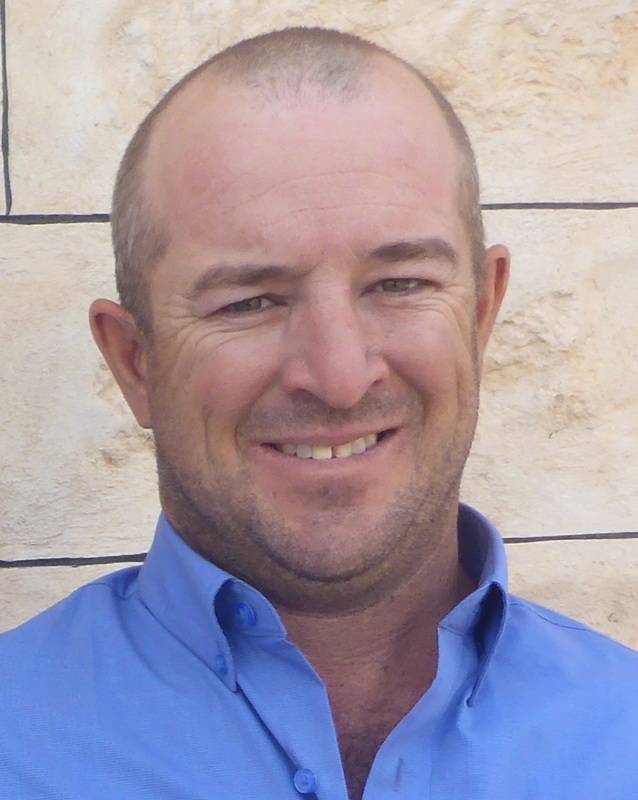 Tony Clark has had over 30 years of experience as a livestock agent and has been with Wardle Co since 2012. 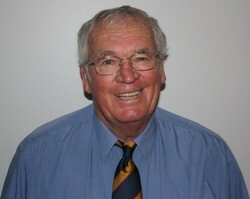 Tony is also a registered real estate agent with experience in residential, rural and commercial/industrial properties. Tony lives in Maitland and is an active member within the local community. Wardle Co.’s Curramulka branch known as TJ & CA Cleland has been operating as a family business for over 20 years with Trevor at the helm. Originally based in the Curramulka and Minlaton area the business has grown to now include the Southern Yorke Peninsula. Also involved within the company is Trevor’s son Clayton who is involved with the stock agency and the family farm. Gonzo has worked in the industry for the past seven years as a local livestock and merchandise agent and has extensive knowledge in animal health and nutrition.